Stéphanie Chatelon, Partner, heads the Business Law department. She advises her clients on restructuring and insolvency matters. Stéphanie assists French and foreign companies in connection with restructuring transactions, disposals and insolvency proceedings, on all the steps of the transaction: diagnostics and due diligences, negotiation of SPAs, Rep & Warranties and shareholders agreements …. 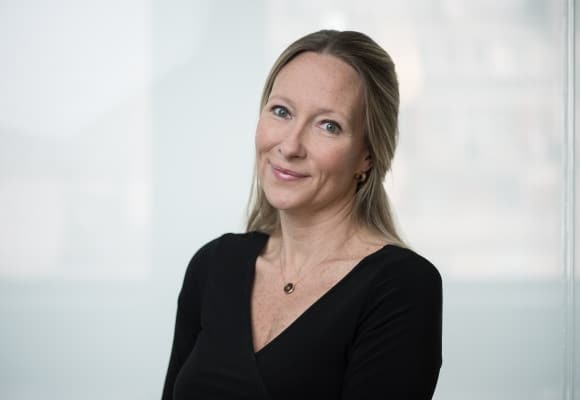 She is also in charge of managing the Global Insolvency Group within Deloitte Legal worldwide (around 1700 professionals in over 74 countries). Stéphanie also advises clients, both financial and industrial investors, in mergers-acquisitions. Before joining Taj, Stéphanie worked for 3 years within a specialized department of BNP Paribas dedicated to underperforming companies.